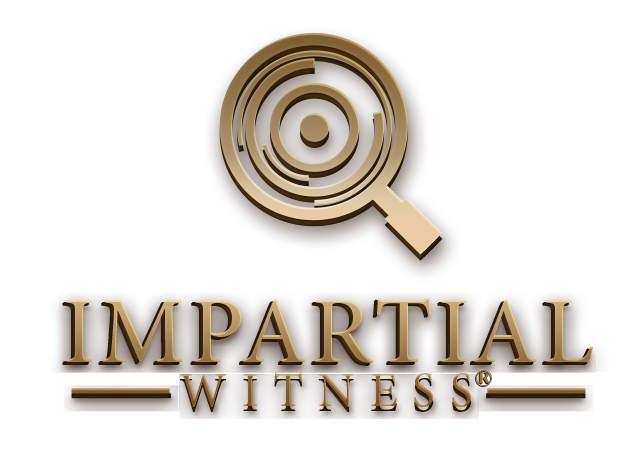 The Founders of Impartial Witness® NEED YOUR HELP! 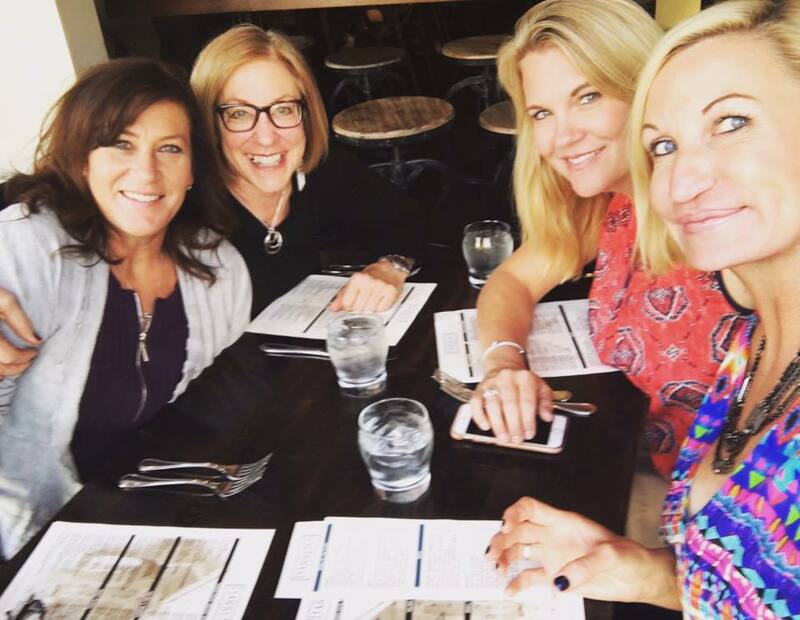 Joyce Jackson, Jennifer Shaffer, Raj Munger, and Michelle Eddins are professionals that work with law enforcement, victims and co-victims of crimes, with a combined 30 years of experience. We work Homicide and Missing Person’s cases Pro Bono. 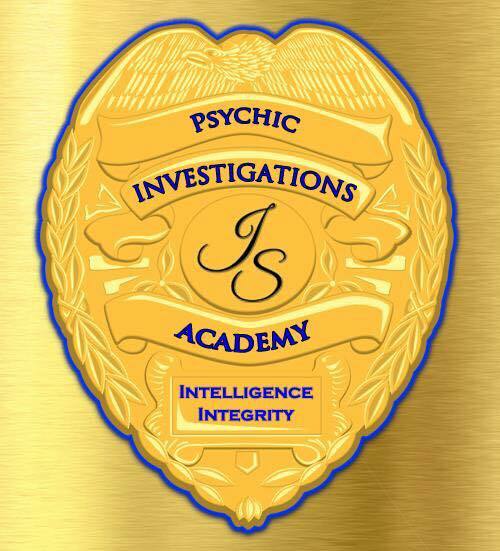 We are Intuitives who are constantly investing our time and expertise when requested to help victims and co-victims, in order to alleviate their suffering and pain from their personal tragedy. Why? Because we believe justice is a right! We LOVE our work; we LOVE those that reach out to us; we LOVE the difference we make. We also LOVE finding new ways to approach helping victims and co-victims, in an effort to resolve unsolved homicides and missing person’s cases; please help us keep expanding the good work we do and the help we provide to so many. As per Scripps News there has been more than 211,000 homicides committed since 1980 that remain unsolved – a body count greater than the population of Des Moines, Iowa. The FBI estimates that the homicide clearance rate in 2012 was only 64 percent, down from 90 percent reported in 1965 when the government first reported statistics. But there are no national statistics on how many murderers live amongst us. Law enforcement needs our help with leads, and the families of victims need answers. The big question really is, "Why hasn’t this already been done?" Just think where this world might be if we had started this years ago. We believe this is the wave of the future in solving crimes. We would like to create a basic version of the Impartial Witness® software for public use. Our plan is to create and have the software available inside a 30 day period of time. The cost we are seeking is for software development and the coders. A ton of work has already done. We are ready and willing and have paid for our software to come to market; however, any financial help to cut our development costs, at this very earlier prototype phase, would be incredibly helpful. We are seeking donations to raise $10,000, so we can get the program ready for release, in order to launch this by Winter of 2017. The goal of $10,000 will help cover the programming, development and release for public use of the software. As a thank you, we will send you a personal note accompanied by a 6-month free-use of the software and intuitive network associated with it. Our commitment to this is unwavering; please consider donating any amount today! Your donation will truly make a difference in the future of crime solving. A senseless homicide or a missing loved one is not just the grief of a few, but is shared by many. With your help, together we can finally get a step ahead of the criminals, and help solve these crimes. Please spread the word.